Sida is one of the six girls sponsored by Bestow Beauty. 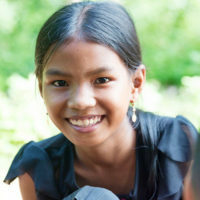 It is girls like Sida who give us hope for the future of Cambodia. Let me tell you about her life. Sida is 13 years old. She is a quiet and happy girl who lives with her mother, grandmother and her mother’s brother, who has a disability. The village chief is her mother’s cousin. The family has lived a long time in this area. Sida’s house is a simple rectangle shelter made of wood and tin. The house sit sturdily on stilts made from palm tree trunks. Sida’s 63 year old grandmother is very agile and has no problem getting up and down the ladder. The floors upstairs are made from slatted wood and are carefully swept. 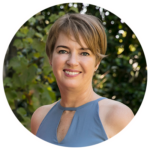 Sida’s mother and father are divorced which means Sida’s mother works doubly hard doing all of the jobs around the house that normally both a husband and wife would do. She collects and cuts the firewood for the cooking fire, cuts the long grass to feed the bullock, feeds the animals and the family and looks after the grandmother. Although slight of build she is a strong and resourceful woman. 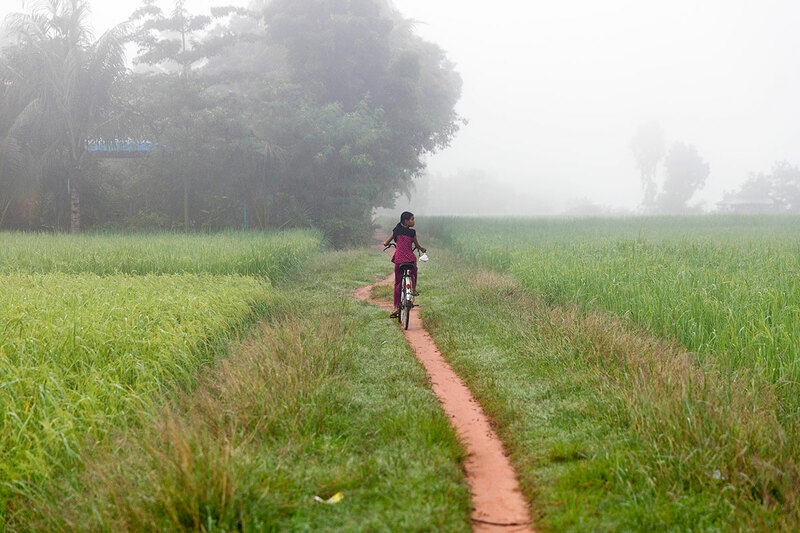 Sida goes to Ang Seyma Secondary which is a two kilometre bike ride away, across the muddy rice fields. She sometimes shares her bike with a friend. Sida’s school is supported by Denise’s charity, the Cambodia Charitable Trust, which means it is well resourced. Unsupported schools are quite heart breaking to visit. The teachers don’t have as much as a scrap of paper to teach with, no books, the classrooms are dark and dingy and there is no clean water or proper toilets. In stark contrast, the schools that the Trust supports are clean and bright, with colourful pictures of the children’s work decorating the walls. There are good toilets, clean running water, a school garden, a well stocked library, desks, chairs, books, pens, paper and happy, engaged children and teachers. The children and teachers are so appreciative of the help they are being given and for the opportunity to carve out better lives for themselves. 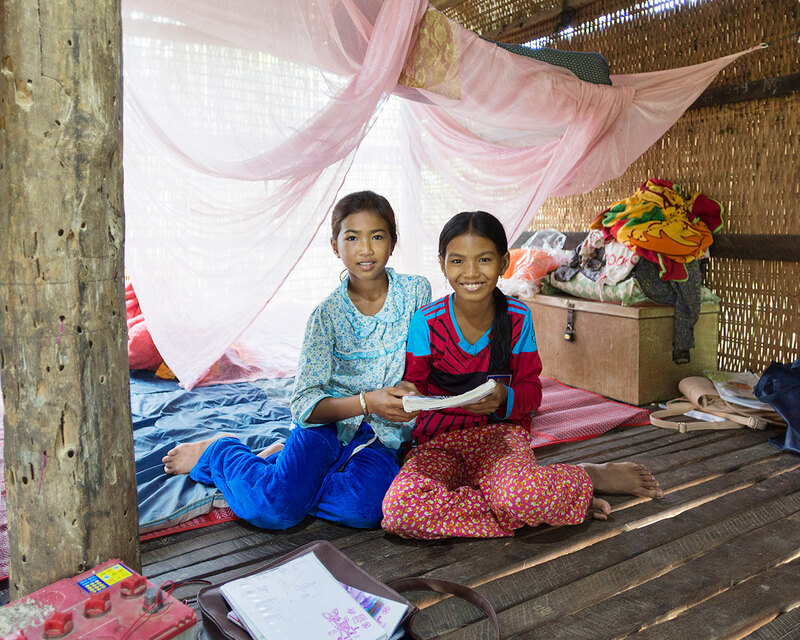 Sida enjoys school and her favourite subjects are English, Maths and Khmer. She has been rated number one in her class out of 30 students, which makes me very proud! She takes extra lessons of English in the evening five to six times a week. These classes are held from 6pm – 7pm and are at a teacher’s house in the nearby neighbourhood. Sida’s mother and grandmother cannot read or write. Out of Sida’s family members, the Chief was the only relative who was able to read or write. Sida reads very well. Her cousin (Hoeun Kimey) lives next door. She is 11 years old and in grade 6. Although younger than Sida, she is just as as tall. They are great friends, more like sisters than cousins. The two girls ride their bikes, fish, do their homework, read books and walk arm in arm together. In the evenings, Sida’s Mum goes to a neighbour’s, her Grandmother goes to bed and Sida stays at home to study by the light of a single bare light-bulb run by battery. Sometimes the battery runs out. If this happens Sida goes to her uncle’s house to study as he has solar lights. Sida would like to be a doctor or a nurse when she grows up. She says that Cambodian doctors can sometimes come across as mean or intimidating. She wants to be a kind doctor. Sida’s mum is determined to help Sida get an education. I have found that mother’s are the same everywhere. They all want the best for their children, and they want their daughters to live in a world where they can develop their fullest potential. Sida’s mum makes sacrifices at home to free her daughter to study. When we asked Sida’s mum what the best thing in her life was, she said the happiness she gets when Sida does well with her studies. She hopes Sida can get a good job and is happy for Sida to choose her own career path. It is difficult for her providing for the family and farming alone without having a husband to help her. She is responsible for finding enough money to feed Sida and the grandmother. She lies awake at night sometimes worrying about what might happen if there was no sponsorship for Sida’s education. She says she would have to borrow money. Micro Finance Companies are a real problem in rural Cambodia. Loan rates can be anything up to 60 percent a year crippling the poor, lining the pockets of the company and increasing rural poverty. The $40 a month that Bestow provides is helping a bright, determined young girl to thrive and to pursue her dreams. It is relieving the stress on her mother who works hard in impoverished conditions and dreams of a better future for her daughter. And Sida is just one girl among nearly 300 sponsored girls. One bright light shining hope in her community. 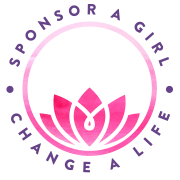 We write to you today on behalf of the many more girls in Cambodia who we could help, with your support. We must focus on what good we can do, what opportunities we can create. We are very fortunate to have the privileges and the freedom that we have here in New Zealand. The world is so imbalanced and women in Cambodia are born into poverty through no fault of their own. I believe it is our responsibility to give these girls the same chances to succeed that we were lucky enough to have as children, to offer them the same care and protection we give our own children. I’d love you to light your candle and join it with ours, to add your compassion to our compassion, your resources to our resources. We know that together we can make a genuine difference to these girls.